Britain is 59-41 in favour of staying in the EU if a second referendum was held, a new poll shows. The survey represents the highest proportion of Brits opting to reverse Brexit since the initial referendum in 2016. 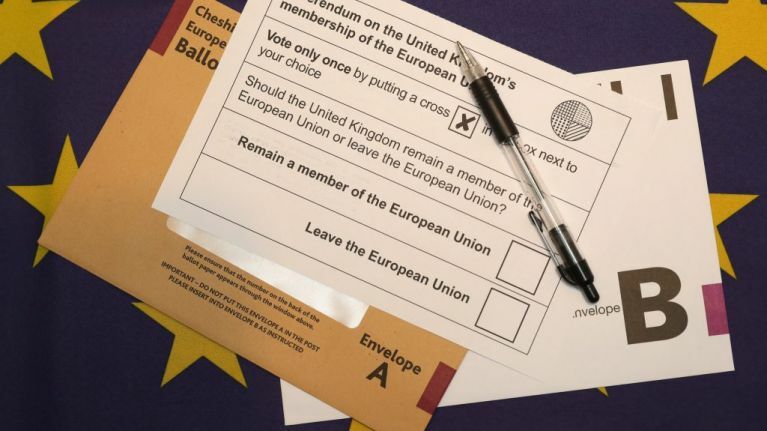 Growing calls for a People's Vote, or second referendum, have increased in 2018 and this poll indicates doing so would see a swing vote. The panel of interviewees used reported they had originally voted 53 per cent in favour of Remain. This is a higher proportion than in the actual vote, but so significant is the change that if played out electorally it would see Remain win 54 per cent of the vote. 2,048 people were interviewed between June 7 and July 8 for the findings published on Wednesday by research bodies NatCen and The UK in a Changing Europe. 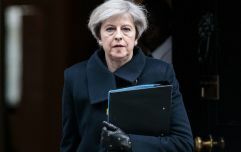 John Curtice, the author of the report, said: "Both Remain and Leave supporters have become markedly more critical of how both the UK government, especially, and the EU, somewhat less so, have been handling the negotiations," Mr Curtice said. "They have also become markedly more pessimistic about how good a deal Britain will get."